Chertow GM et al. 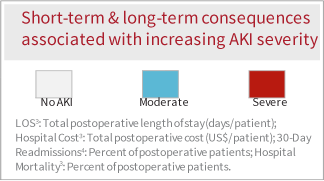 Acute kidney injury, mortality, length of stay, and costs in hospitalized patients. J Am Soc Nephrol. 2005;16:3365-3370. 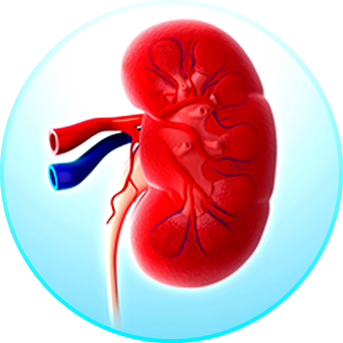 Kidney Disease: Improving Global Outcomes (KDIGO) CKD Work Group. 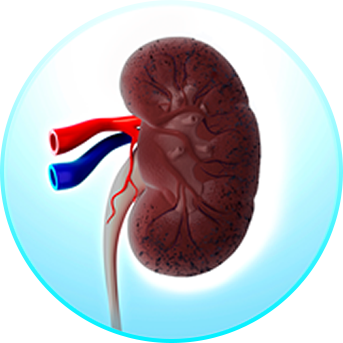 KDIGO 2012 Clinical Practice Guideline for the Evaluation and Management of Chronic Kidney Disease. 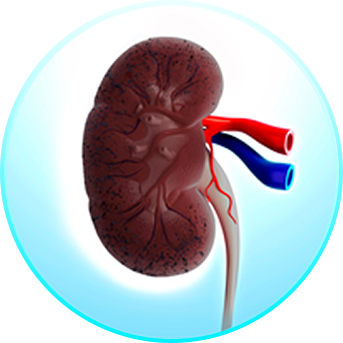 Kidney inter., Suppl. 2013; 3:1-150. Uchino S et al. 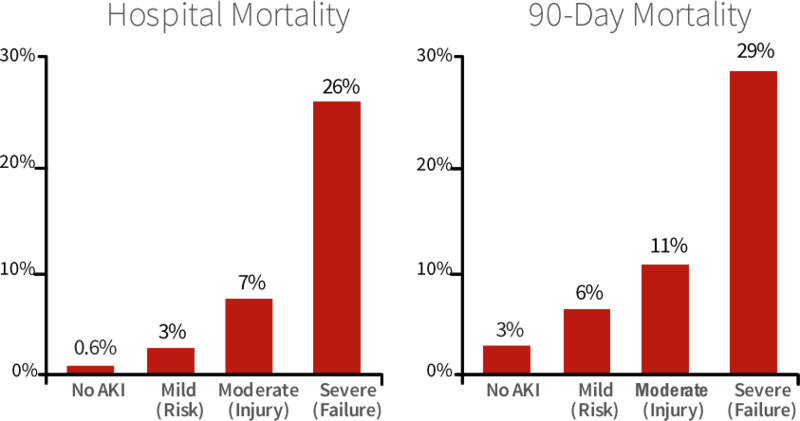 Acute renal failure in critically ill patients: a multinational, multicenter study. JAMA. 2005;294:813-818. Mehta RL, et al. Spectrum of acute renal failure in the intensive care unit: the PICARD Experience. Kidney Int. 2004;66:1613-1621. McCullough PA et al. Diagnosis of acute kidney injury using functional and injury biomarkers: workgroup statements from the tenth Acute Dialysis Quality Initiative Consensus Conference. Contrib Nephrol. 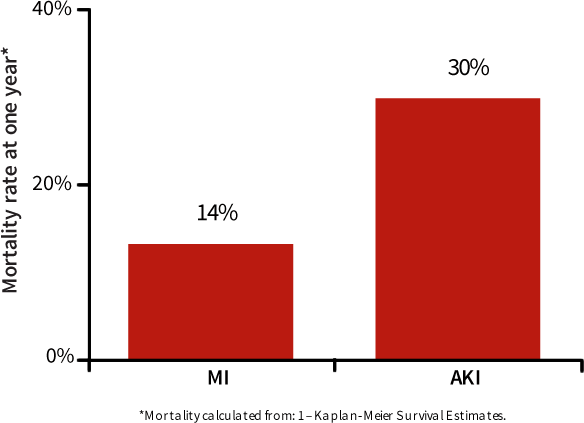 2013;182:13-29. Chawla LS, Amdur RL, Shaw AD, et al. 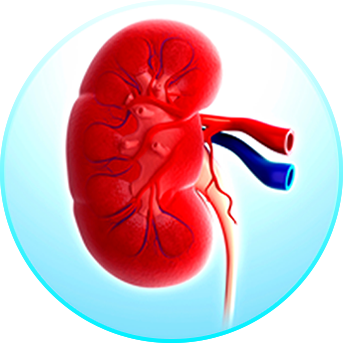 Association between AKI and Long-Term Renal and Cardiovascular Outcomes in United States Veterans. Clin J Am Soc Nephrol. 2014;9(3):448-56.